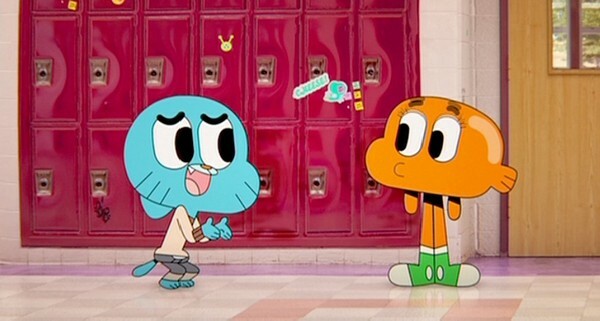 Humor in this show is very cartoony and may leave a bad impression with the older viewers due to how childish the show looks (well it is a kids show after all) however if you stick around a bit longer you are bound to be drawn in by the show's charming use of characters and scenery. This show is very episodic but that is to be expected with this kind of show and I wouldn't have it any other way to be perfectly honest here. One thing I truly enjoy about this show is the relationships between the kids and parents as they actually behave like a proper family and it's always refreshing to see, it feels like I'm watching an animated version of Malcom In The Middle with a little sprinkle of early episodes of The Simpsons for good measure. 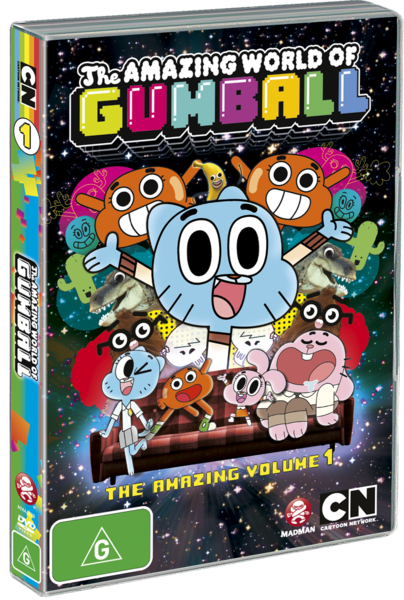 The back cover of the DVD says it has six episodes on it but you're really getting double that as each twenty-five minute block is made up of two twelve minute episodes and boy there are some really good stuff picked for this volume. 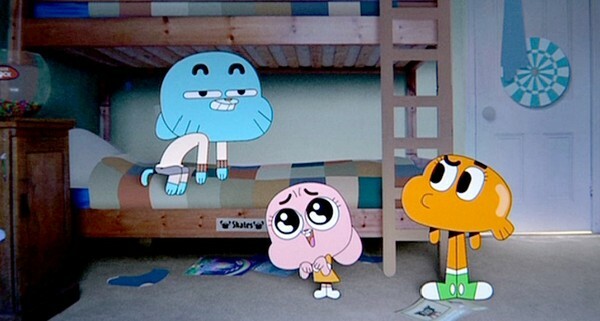 Some highlights include Gumball and Darwin challenging their dad to a lazy-off so they can get off chores, Gumball letting a ghost possess him and goes on an uncontrollable eating spree, the girls trying to get boys up to their treehouse so they can kiss them (pals before gals), and Gumball and Darwin taking care of their little sister while the parents are at a parent-teachers meeting. There are still a bunch more episodes they could've put on this release so I hope we get to see a second volume although full season sets would be much better. 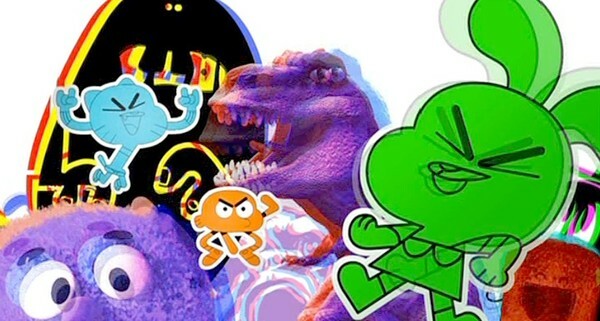 Artwork is one of the key features in this show as it uses nearly every type of cartoon style you could possibly imagine including the classic Disney style, claymation, computer generated, muppet like puppets, paper cut-outs plus much, much more and it all goes together very well like a penutbutter and jelly sandwich (yum). 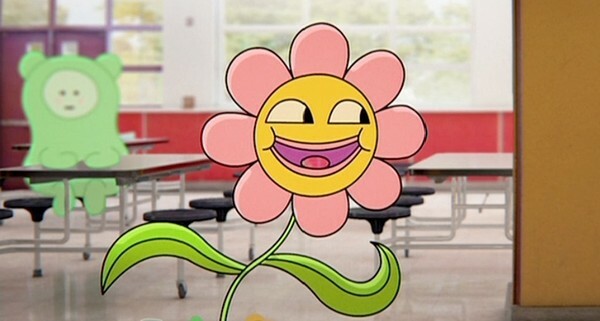 Voice acting in this show is great, fun, and very charming much like that you'd hear in Rugrats, Adventure Time, Dexter's Lab, Muppet Show, and Codename Kids Next Door. Show's soundtrack is very fun with a wacky sound that will put a big grin on all your faces. Overall this was a very fun one to watch that will easily be watched until your eyeballs explode from awesomeness (I know I'm on the right track to needing a new set).